Hand-Wrapped Quality Canvas Prints | Deer Park, N.Y. 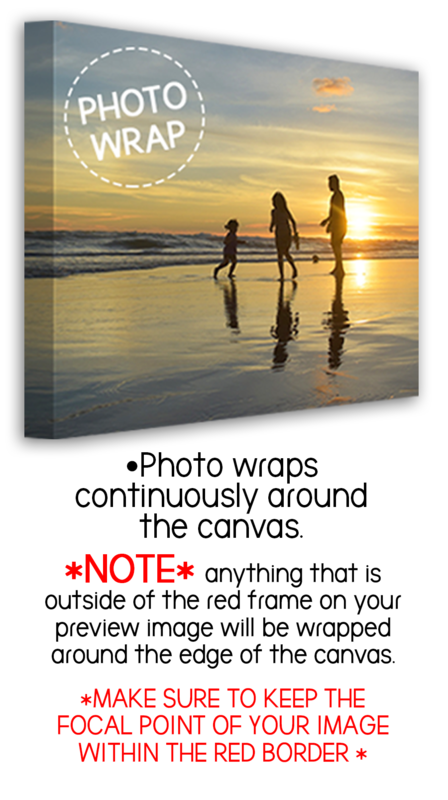 Turn your favorite pictures and memories into beautiful canvas prints. Digitally printed on semi-gloss canvas, these prints are perfect for any room in the house. 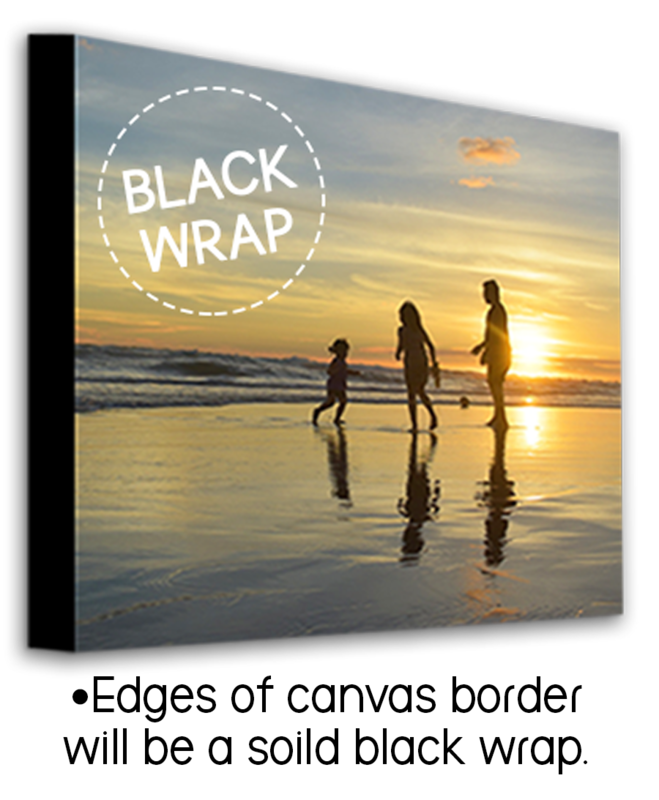 Our custom canvas prints come in a wide variety of sizes. If you don't see the size you'd like, send us a request! 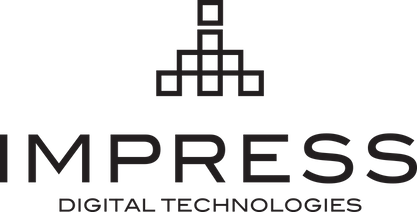 Our design team is ready to make your vision a reality. Order a single print or several prints to create a wall of photo memories. 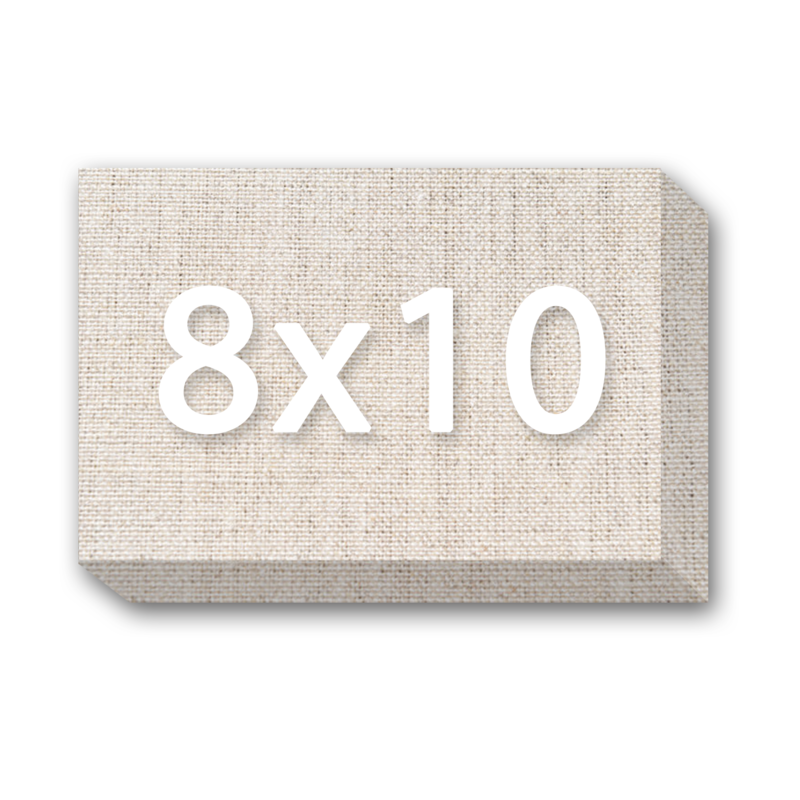 Start by adding the size you would like to your cart. Upload your image and let us take care of the rest!